Healthy Lunch hour – How to make lunch time healthy and avoid common pitfalls. Weight Management – Separating fact from fiction, fads from the science of weight loss. Stress Management – It’s a proven fact; exercise is one of the most effective means to control stress levels. 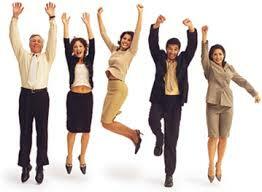 Employees with healthy lifestyle and solid stress management practices are significantly more productive. 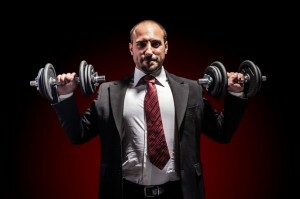 Time Management- How to fit exercise into a hectic schedule. Healthy Backs in the Work Place- Discuss the most common reasons why back and neck issues are so prevalent in the corporate world, and review easy solutions to help reduce chronic discomfort. Ergonomics- Our professional staff will analyze your employee work stations and make recommendations to set up a healthy work environment. Exercise Classes – Let us do the work. We will provide the instructor, simply select a format from our class menu and we will provide the instructor.